Who is the Silver Award for? 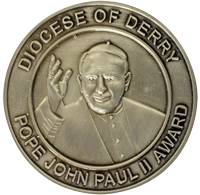 You earn your Award by taking part in activities through Parish Involvement and Social Awareness, and preparation your personal reflection. These type of activities will gain Silver Award participants Top-Ups of 4.5 hours.